Hey Guys, Today i will share Information about How to Remove Saved Card From Freecharge Account. If you live in India, then you must be knowing about Freecharge, i am sure. It's a very good app for doing transactions like recharges, bill payments etc online. Previously, we was shared article about how to send freecharge money to bank account. 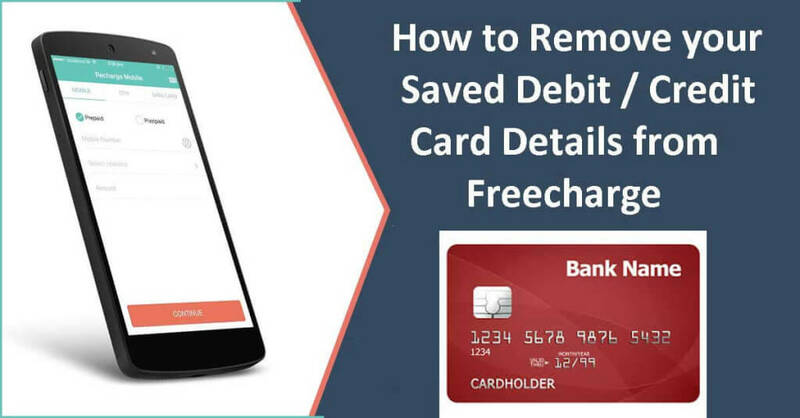 Now we are sharing article about how to Remove Saved Debit / Credit card details from freecharge account via Freecharge app or Website officially. If you have used freecharge before, then you must remembered that Freecharge save your Debit card details, for faster checkout while next time payments. 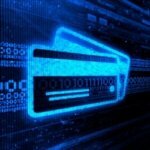 So if you have used your card in other people's account, then you must read out this article, for remove your credit card details from Freecharge account, and keep your card safe. 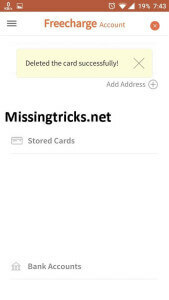 also see – How to Remove Saved Card From Paytm. Also Checkout – How to Create Virtual Credit Card with Freecharge. If you have did any recharge from Freecharge, then i think that you have added your card in Freecharge app or website. Then, while adding your card in freecharge, you will see a option of save this card for faster transactions, if you didn't unchecked this option, then freecharge will store your debit card Number, and expiry date in their database. So if you would like to Delete your Debit or credit card details from your Freecharge account, then you must checkout the full Article from below for that. In Last year 2015, Snapdeal was purchased Freecharge company at approx $400 million (Rs 2,400 crore) according to Times of India. Freecharge is India'sOne of the most popular website and app, for Doing Recharges, Bill Payments, and wallet balance for use in Snapdeal account. You can do your recharges easily online with the help of Freecharge app. It's very easy and best way, to recharge online in India, via Freecharge app or Account. In Modern World, all sites and apps are being more smart day by day. People feels so lazy to enter their Debit / Credit card details again and again in Websites or apps. So what they do is, when you add your card details in their site or app, they save it for use in future, for do faster checkout / Payments in Future, they save your Debit or Credit card Number and Expiry Date (They Don't Save CVV code for Security reasons) . If you save your card details in freecharge, then don't worry. 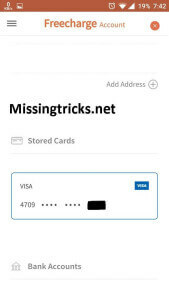 it's totally safe, but if you have used your card in other people's account, then please checkout full Tutorial From Below, for remove saved Debit / Credit card details from freecharge. Now, Login With your Account, if you haven't logged in Already. 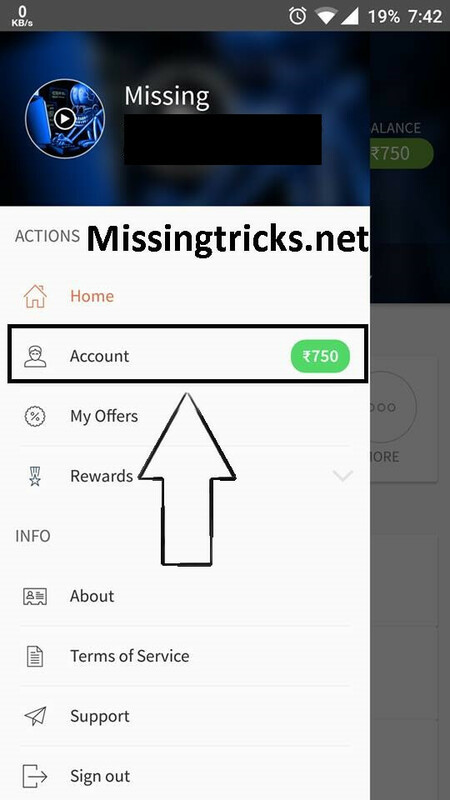 Now, It will Open Main Screen of the App, Click on Top Left corner of the app and Select Account option. Now, After Click on Account Section, it will show you many options, scroll down to below, and go to Saved Cards section. It will show you your Saved card in this Field, Just Tap on it once, and it will show a option of DELETE, click on That and you are Done. Now you have successfully Deleted your Debit card details from freecharge app. This method was for freecharge app. if you don't have app, and using website, then checkout below steps. Now, Login or Sign up With your Account in the Website. Tap in Delete Button and you are done ! Now you have successfully deleted your debit card details from Freecharge. So Guys, This was the final way, for remove your saved card details from Freecharge app or website easily. personally i am also using this app and it's very good app, and this app's best thing is that it do recharges and other transactions very fast. 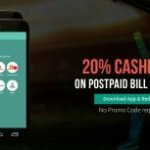 I hope, that you have enjoyed this article, and i have helped you for remove your saved card details from Freecharge app. If you have any confusion regarding this post, then feel free to comment below. i will try my best to help you out. Thanks for visiting and keep visit here for find more guides like this. How to remove bank account (not saved cards) from freecharge? 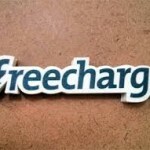 how to remove bank account details from freecharge?? ?